How did the weekend go? I had a great time catching up on reading (the last book of Robert Jordan’s epic fantasy series, Wheel of Time) and getting some work done. I hope you had a good time, too. 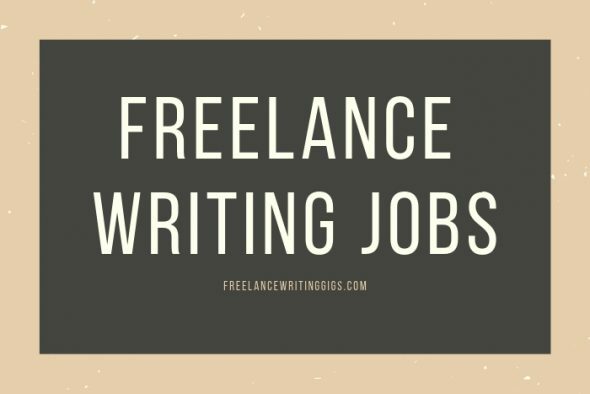 Let’s dive right into today’s writing jobs online, internships, and more, shall we?